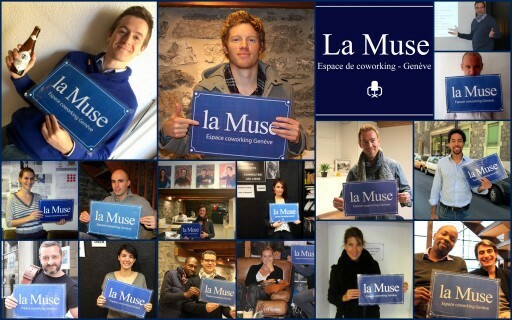 The coworking space is located in the city center, between la plaine de plainpalais and le quartier des bains. By Bus or tram and near a parking, La Muse Bouge is at less than 10 minutes from the train station. The coworking space spreads over 3 floors, fully furnished and with a kitchen&coffee space. There is also a conference room, a relaxation area. Such a lovely place for an afternoon tea with friends! They have tasty pies! I had a pear and almod pie and I loved it!